The First G500 delivered - What Next for Gulfstream? On September 27, the first G500 was delivered to a customer. The Texas-based customer in question may wish to remain anonymous, but this takes away nothing from an iconic moment which has been a long time coming. Gulfstream Aerospace Corporation – better-known simply as Gulfstream – is an American institution which has been responsible for creating over 2,000 aircraft since 1958. Far from just pumping out numbers, the quality of the aircraft created here is recognised and revered around the world. It’s no wonder that the aviation industry has awaited the delivery of the G500 with such interest. Gulfstream G500 Interior. Picture Source. Excitement had been building for this moment over the past few months, ever since the aircraft received its long-awaited US type certification. It finally received it in July 2018, giving the company the go-ahead to produce and test fly the aircraft, as well as granting airworthiness certification to the long-range business jet. But the journey of the G500 goes back much further than just a few months. It was first launched back in 2014, and instantly drew excitement thanks to a range of promising features and a stellar design. 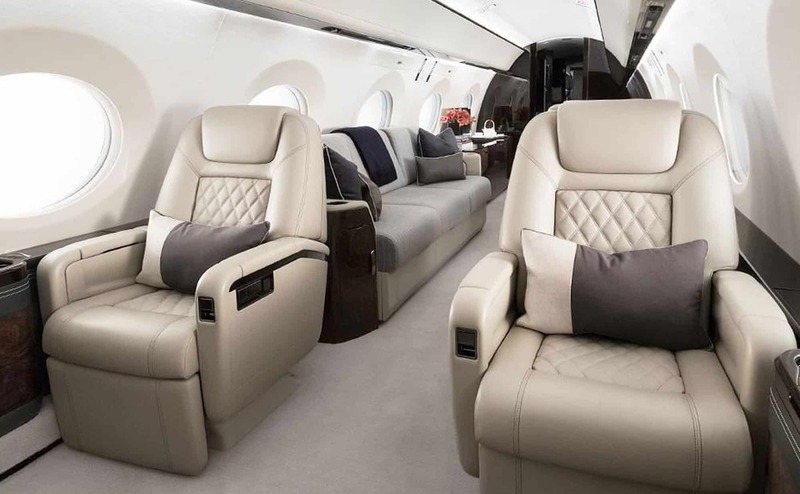 The G500 was then fully unveiled at the annual Farnborough air show this year, showcasing its sleek design and polished features to the world in all its glory. Although it wasn’t then ready to take to the sky, this was a great opportunity for fans to get up close and personal with the next instalment of the brilliant Gulfstream series. Pratt & Whitney Canada PW800 engines power the massive aircraft, and a slick selection of features built into the aircraft provide just as much excitement. Fly-by-wire controls, active control sidesticks and a third-generation enhanced vision system make controlling the aircraft both safer and easier. A Honeywell’s Primus Epic-based Symmetry flight deck and synthetic vision primary flight display do little to dampen its prospects, either. Gulfstream G500 Flight Deck. Picture Source. The performance of the G500 is very impressive. With a range of 5,200nm (or 9,620km) the super-large-cabin long-range business jet is capable of taking on the toughest routes around. It’s around 30 knots faster than its predecessor, the G450, and can travel 18% farther whilst consuming the same amount of fuel. It hasn’t all been smooth sailing for the journey of the G500. Originally, the first aircraft was intended to be delivered to its destination before the end of 2017. Confusion over some important paperwork delayed proceedings and it is only now, almost a year later, that the rollout is finally happening. This just demonstrates the amount of work required to get a project of this magnitude off the ground. So, now that G500s are finally hitting the tarmac, what’s next for Gulfstream? Those who followed the announcement of the G500 will have noted that it wasn’t the only aircraft the company had in production. In 2014, Gulfstream simultaneously announced the G500 and the G600. The latter will be the next step for customers looking for a bigger aircraft. The ultralong-range aircraft has incredible fuel efficiency and great range even at high speed. Its max range tops the G500 at 6,500nm (or just over 12,000km), and there’s room for up to 19 passengers – mighty impressive. As the aircraft is designed for long-range flights, you may fancy a rest. If that’s the case, you can sleep up to nine individuals onboard the aircraft. The G600 is capable of reaching a max operating speed of 0.925 and can take off with over 94,000lbs. It can achieve a maximum cruise altitude of 51,000 ft. And, to top it all off, the aesthetics are simply breath-taking. It’s been nearly two years since the G600 first took off, performing a successful initial flight at Savannah-Hilton Head International Airport back on December 17, 2016. Since then, things have kept getting better. 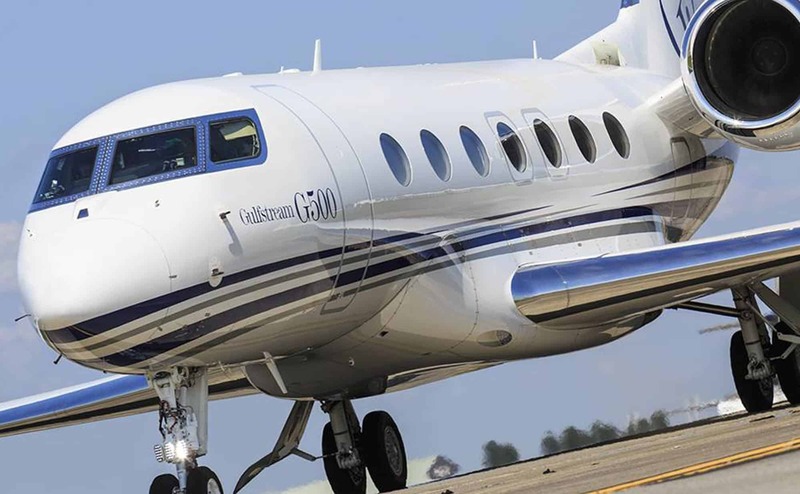 Gulfstream have announced regular updates and improvements, with the latest coming as recently as October 13 when the range was increased by another 14%. 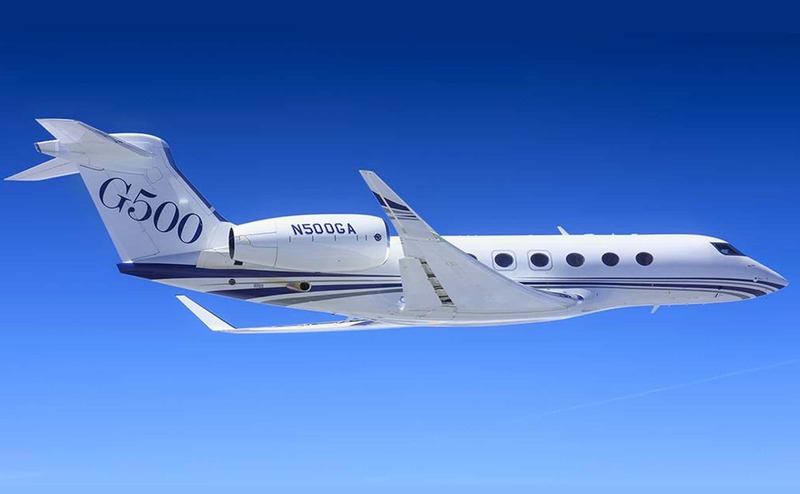 The Gulfstream President had again been speaking about the G600, and made clear who highly he regards the company’s upcoming release. ‘The incredible high-speed performance of the G600 is a testament to our engineering and design teams,’ said Mr Burns. ‘As part of our continuous improvement culture, they have enhanced this aircraft’s capabilities, ensuring we continue to best our customer’s expectations. These gradual increases will only serve to increase the hype and excitement surrounding the G600, which will now be able to fly from London to Los Angeles non-stop. 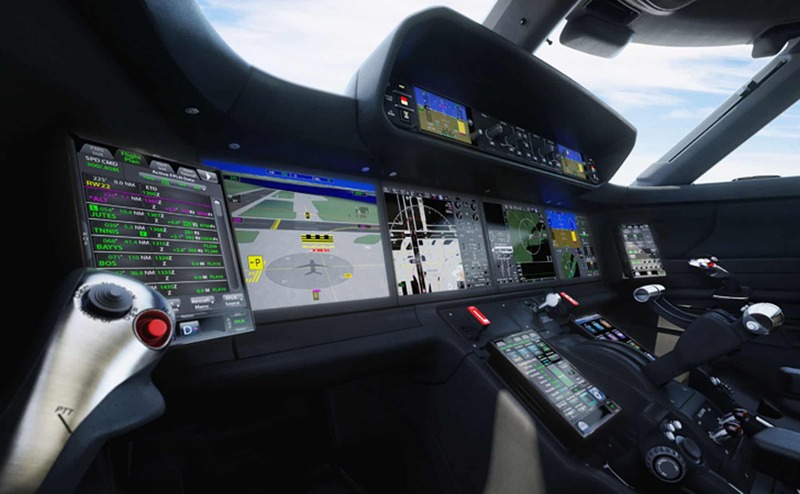 We’ll still have to wait for some time before getting our hands on our own G600 becomes a reality, though. The G500 is only just being delivered and the G600 isn’t scheduled to go into service until 2019. But when it does arrive, you can bet your bottom dollar it will make a huge impact.